If you currently own a multi-family property that you would like to upgrade or prepare for sale, we are experts at determining the best place to allocate your dollars for the greatest return. If you are seeking to purchase a multi-family asset, we can assess the upside through our extensive due diligence process. 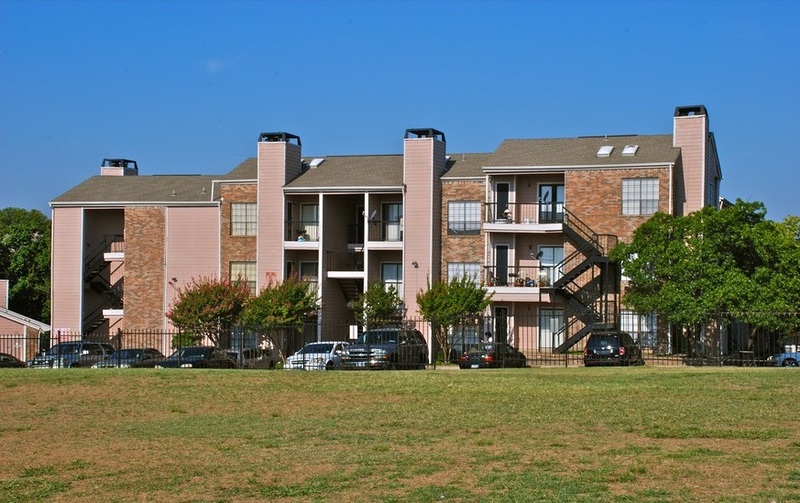 We understand how to maximize rent ratios and get the most out of an asset, while serving the community of renters. Apartment communities can be challenging assets to own and operate, but they also offer outstanding upside potential. When you find yourself in a position to own up to hundreds of units, there are an exponential number of considerations to take into account. Your job as a buyer or owner is to find out the problems with the asset and the true value number. By doing so, you will have a better idea of what is it actually going to cost to get the asset on-line and achieving the rental rate that will meet your income targets while covering any tax increases caused by the purchase. For starters, you need to conduct due diligence with an asset management team to identify issues with foundation, roof, and other major repairs that the current owner or potential purchasers may be afraid of. This will put you in a superior bargaining position when acquiring an asset and give you the insight you need to make the right purchase for the right price. We can help you conduct this level of due diligence on existing or potential assets, just give us a call! Why Choose IES BUild for Multi-Family consulting? At IES Build, we work with you and our own preferred contractors to minimize the costs of multi-family rehab and value add projects while at the same time maximizing the quality of the result. We have extensive experience in working with all the trades and services necessary for any remodeling project, including multi-family. IES Build is ready to handle all of your multi-family consulting needs in a timely manner.